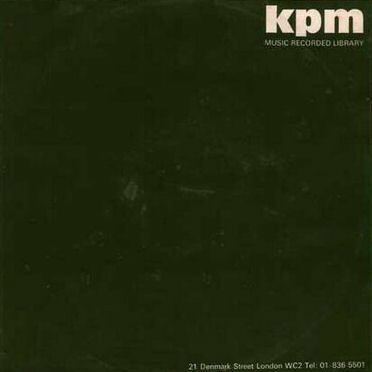 KPM 1121 "Fusion" is one of those library records that has a distinct change in style between Side A and B. On the first half of the album the listener is treated to a selection of wonderful psych rock infused funk numbers that blast out of the speakers in a wave of fuzzy guitar, pounding drums and tripped out organ. The first 5 tracks are just awesome and while "Visit To Motown" and "Sitar Mobile" present a departure from the preceding rock grooves they are utterly lovable in their own special way. But then we get to Side B which contains a group of reggae themed pieces that left me feeling flat. Despite being produced by such heavy hitters as Hawkshaw, Bennett, and Gray there isn't much joy to be had in my opinion. To be fair though, "Reggae Bounce" does have some redeeming qualities and my feelings are probably based on unfair comparisons with the earlier tracks. Despite the perceived failings I still consider this to be a must have KPM, so do yourself a favour and check it out! 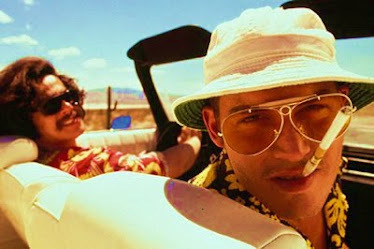 Thanks!The opening track Grand Funk is awesome! Wileyk2012 is quite right. Korean animators from Radio & Television Packagers inc. would often use music from the KPM library if the cartoon they redrew/colorized was either originally silent or they didn't have the original audio for the cartoon.